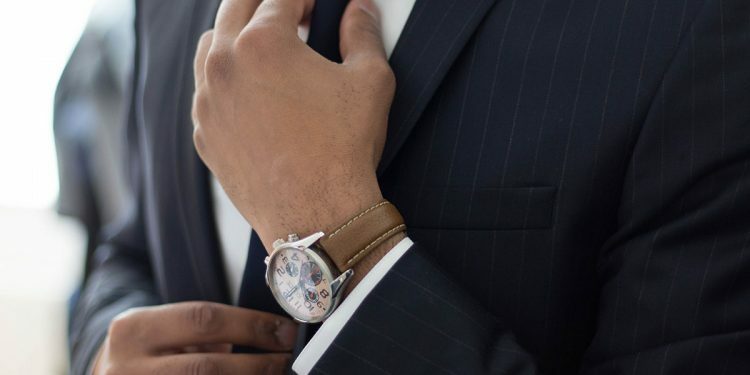 It’s important for every businessman to know the time – so make sure you do it in style. 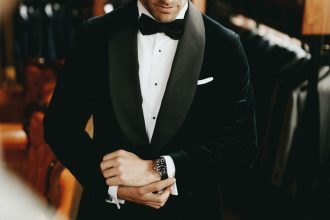 Watches have a long history of elegance and class, with some having been handed down generation to generation as heirlooms, and they’ve experienced a completely new overhaul in the digital era. But there’s nothing quite like the timeless quality of a good timepiece. So from the attainable to the aspirational (million dollar watches, anyone? ), we’ve got the full gamut here. 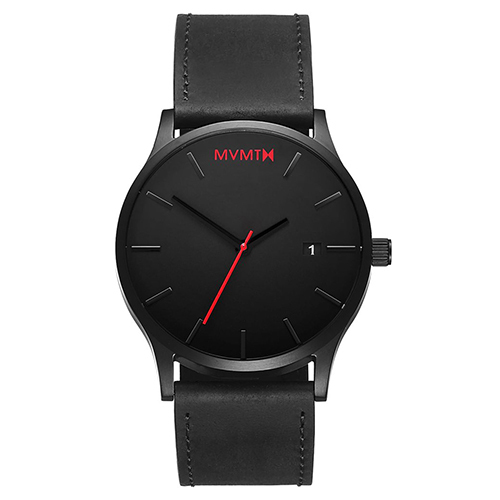 The best way to spice up an all-black ensemble is with a pop of colour, as MVMT’s black leather watch perfectly demonstrates. With a refined design suited for any corporate wear, the seconds hand is rendered a dramatic red. 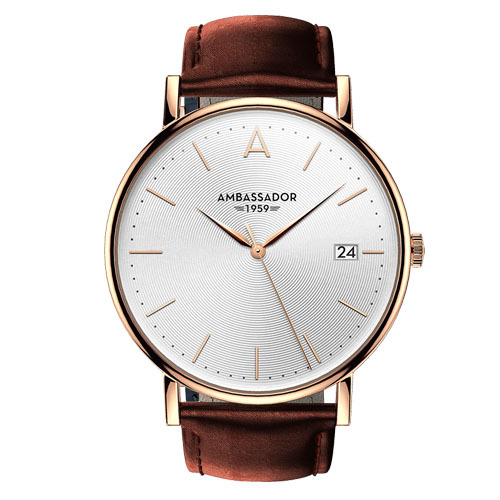 Leave a legacy to remember with Ambassador’s Heritage 1959, a simple but effectively-designed watch with a 40mm diameter face, circular texture on the watch face, and the brand’s signature ‘A’ at twelve o’clock. 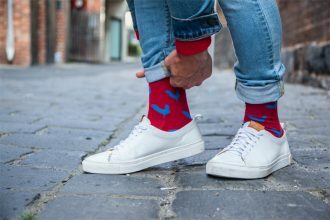 There’s even a selection of choices with straps: leather in burgundy, black and brown, and a gold mesh one for those who want something a little flashier. 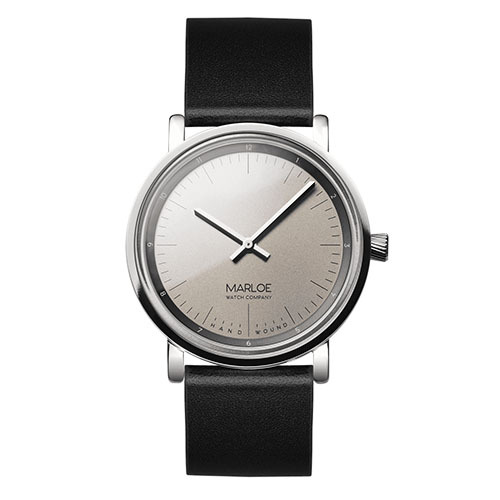 With traditional British design on its side, it was clear that Marloe’s Derwent Classic would be the perfect staple for any work wardrobe. However, it staves off rigidity with contemporary features like the subtly domed dial and the porthole into the inner workings of the clock, on the back of the case. 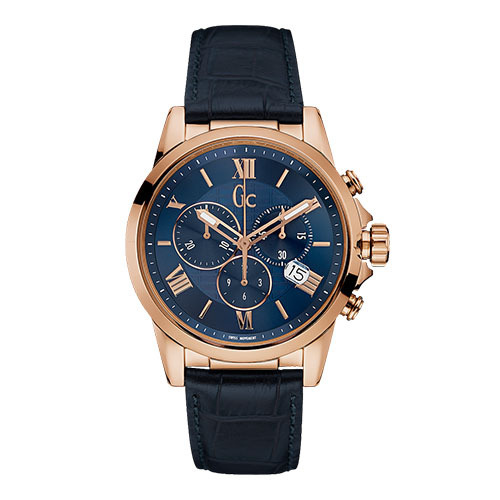 A good choice for a sailor at heart, with a deep blue dial reminiscent of the ocean, GC’s Esquire Leather is a well-affordable chronograph that packs a punch. The rose-gold case helps bring a sense of elegance, with the crocodile-embossed black strap adding some texture as the final touch on a well-designed watch. 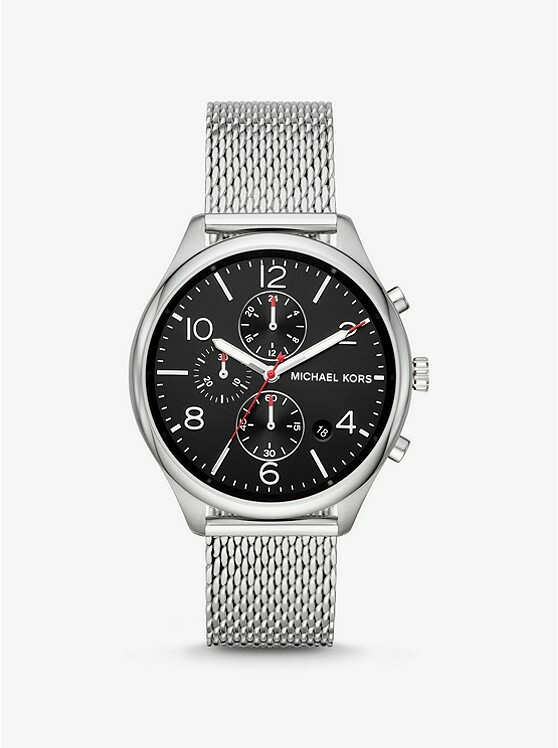 The Merrick Mesh watch is a classy and fine looking watch from US designer, Michael Kors. Ideally suited for everyday wear, with smooth transition from work to weekend, this stainless steel mesh strap watch is the perfect tool to keep every businessman at the top of his game. 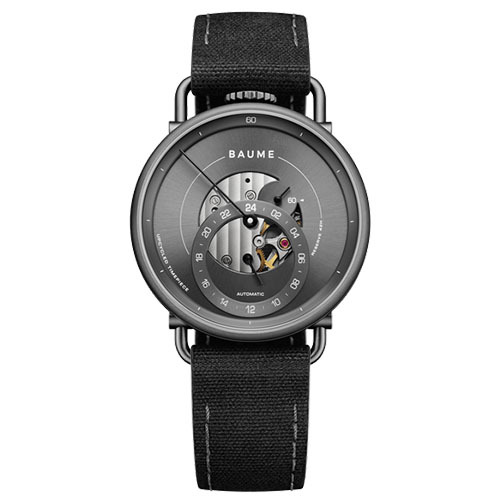 The draw of this timepiece is the commitment to environmentalism that’s at its core, from the recycled black strap and system with recycled buttons, to the watch’s design being inspired by nature. 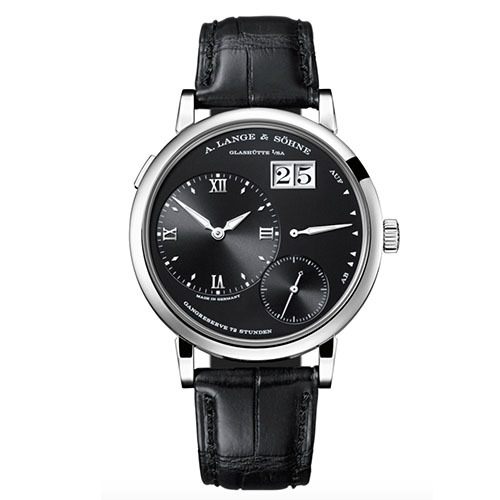 Its all-black design packs a punch, especially with its unusual inclusion of a 24-hour dial at six o’clock and a separate seconds dial at two o’clock. 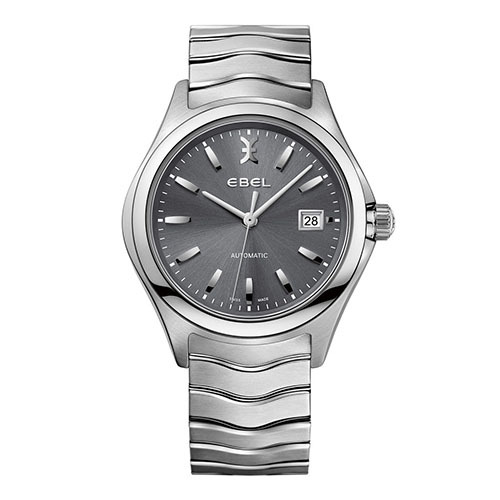 Stainless steel case and slate grey dial – the Ebel Wave is for the man who means business, and the wave-link bracelet just cements that fact. Ebel brings their own unique spirit to the watch, as well, with an elegant integration of Ebel’s logo into the clock face at twelve o’clock. 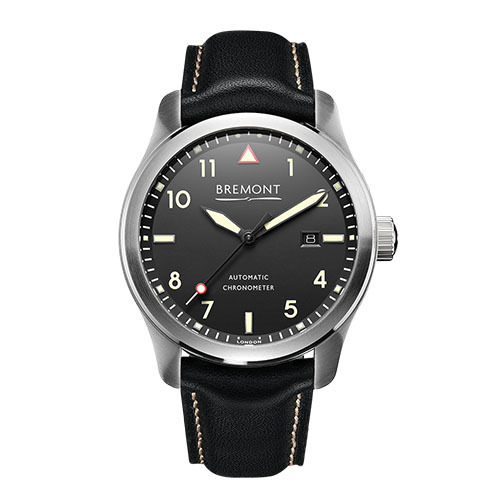 If you wanted to be a pilot when you were younger, this is your chance to recapture some of that childish glory – Bremont’s SOLO was designed to be a ‘classic pilots watch’, but the black leather strap and standout luminescent numerals make it perfect for businessmen on the ground. On the pricier side of our list (although not necessarily the most expensive of luxury watches), the Grand Lange 1 is worth the investment for anyone wanting to make an unforgettable impression. With a solid-silver dial and hands made of rhodiumed gold, the 2013-introduced watch will stand the test of time. We’ve chosen the white gold with a black dial, but there’s also platinum with a dial in rhodié, and pink gold with a dial in argenté. 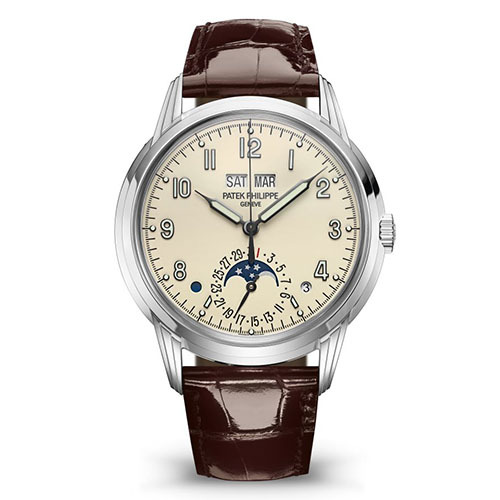 Patek Philippe watches are renowned, and none more so than their seminal perpetual calendar design, with a smaller dial tracking the moon’s phases and apertures that detail the day, month, leap year, and whether it’s day or night. Useful for a number of things – and the lacquered cream dial, white gold case, and shiny chocolate brown strap makes it elegant, too.